Best hair growth treatment in koramangala 8th block. 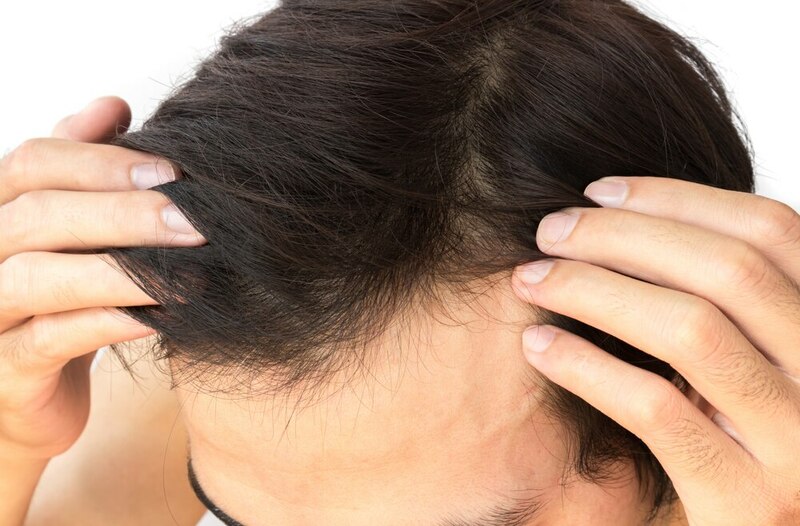 Regrow lost hair, both old and new. Revitalise your scalp and newly created hair. Hair regrowth treatment. Home > Updates > Best hair growth treatment in koramangala 8th block.Regrow lost hair, both old and new.Revitalise your scalp and newly created hair.Hair regrowth treatment.